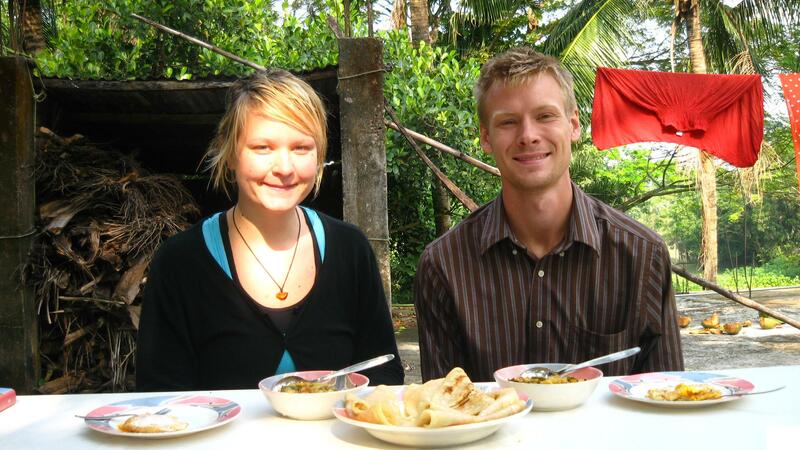 “We travelled in Bangladesh during 5 weeks in 2009. Srimongol became our second home in the country thanks to the hospitality of the people living here. We were very well taken care of by Razbe at Orient Tourism Channel. 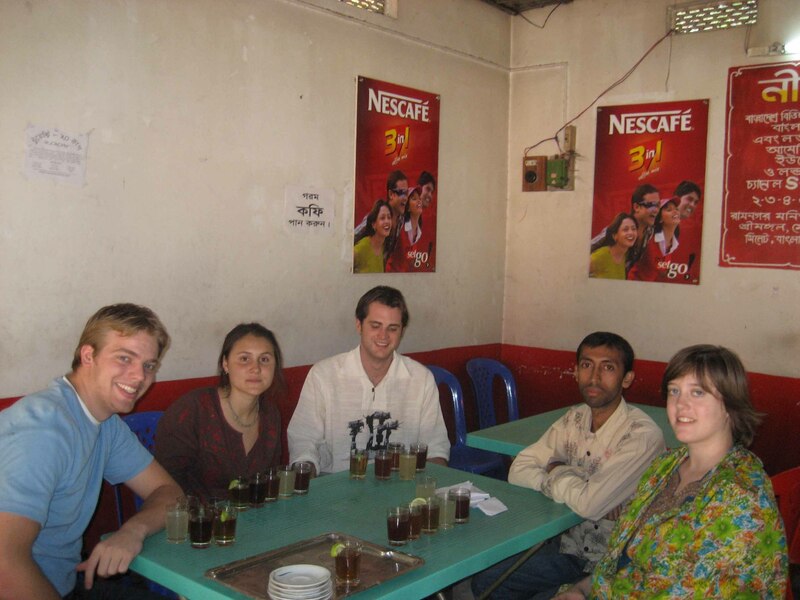 Vivi and Nils in BangladeshHis tour was more than just a regular tour. 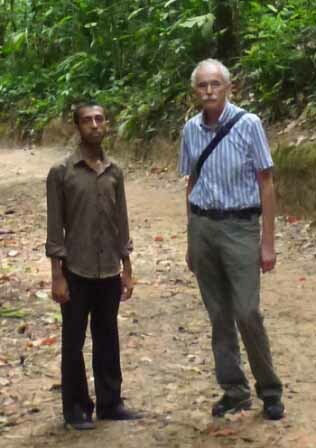 He gave us good insight and deeper understanding of every day rural life in Bangladesh. We experienced Razbe as a knowledgeable person and he was good at suiting the trip according to our interest. In Shallah we can come back one day to make a new trip with Razbe and enjoy his beautiful country. Posted on 30 Jan 2012 9 Apr 2018 by AdminPosted in FeedBackTagged Bangladesh tour feedback, Bangladesh tour reviews, beautiful country, customer feedback, rural life, Srimongol, trip. I visited some important places in Srimangal and around Sylhet. Really Bangladesh is a beautiful country. And Razbe is an excellent guide to show places with proper explanation. He is very friendly and knowledgeable guide. Yes, he is a very friendly tour guide, he took me to many places and explained properly. Indeed he is knowledgeable guide. I was alone, didn’t find any companion to travel Bangladesh. But was worried as traveling to a new country. When I found a friendly Tour guide named Razbe, my all anxious out because of his friendly service. He is really a professional tour guide. The country side around the town is very beautiful and the tea Estates are very interesting. It is very peaceful and quiet. I traveled there with the help of Razbe. I enjoyed very much. Everywhere green, very beautiful and peaceful. You will see some wonderful things. Go with Razbe if you have the chance! We are from Canada. Razbe is an excellent guide. He is very calm, patient, knowledgeable and friendly. He speaks English very well and understand everything. Razbe impressed me with his immense knowledge of the Lawachera National Park. He knows everything there is to know about plants, trees, birds, monkeys, insects. His knowledge of the tea plantations, workers and preparation was also impressive. We also went Monipuri and Khasia tribal communities. Not only was he extremely respectful of the local people, he was also very respectful towards the environment. It was a real pleasure having Razbe as our guide. I strongly recommend him. He has the perfect balance of keeping the locals, the tourist and the environment. My day traveling around Srimangal with Razbe was really awesome. When I came to Bangladesh, I felt lonely and fear. 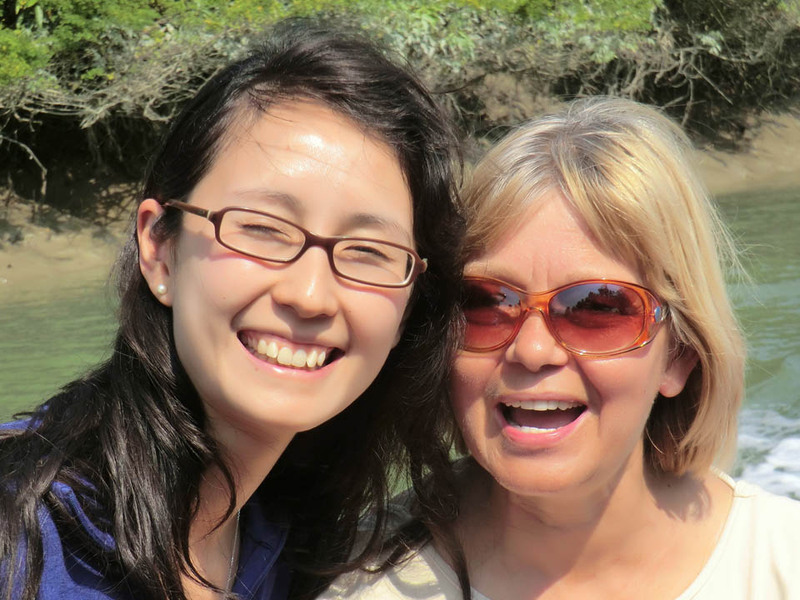 After a tour with a guide of Orient Tourism Channel I felt difference. I trust this company. Hope you can also enjoy. I met Razbe. He took me to Lawachera National Park, tribal village, lake, tea plantation and some other places. He knows well about the wildlife and nature. Highly recommendation. Thanks again.